New Ideas. Built to Last. The construction process is evolving at an incredible pace. 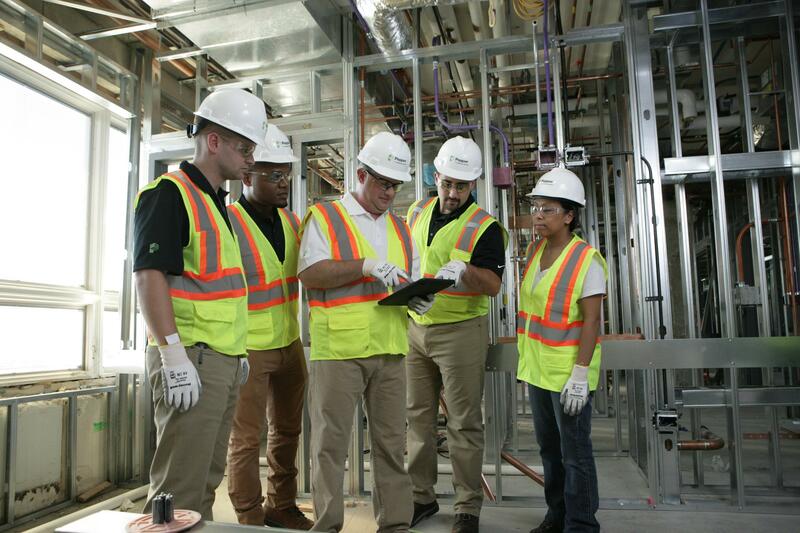 Explore Pepper’s Annual Review and see how our teams are leveraging the latest technology to deliver better buildings for our clients. Our Ohio office and VDC team is growing. The VDC Manager will work on projects at the Cincinnati Zoo, among others. we use technology to our clients' advantage. Here are a few examples. 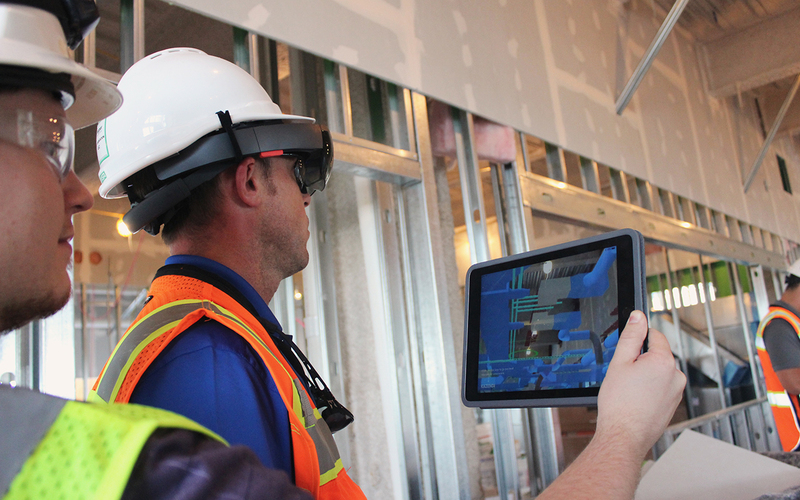 How is Augmented Reality (AR) impacting construction? Learn more about its current strengths and limitations. 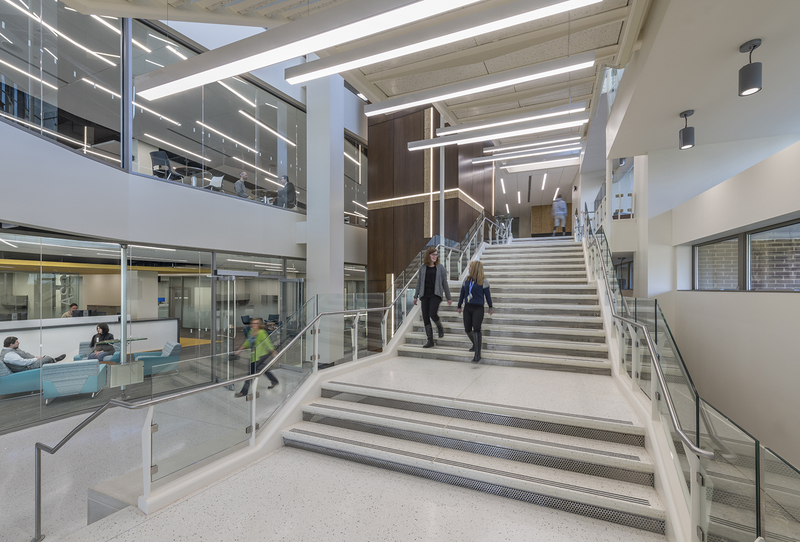 Using Lean principles and technology - including daily huddles and paperless management - helped make the Harper College Library renovation project a success. We are always active with speaking engagements, research studies and high-profile projects. We welcome opportunities to connect and share our insights. Check out our Media Hub for our latest blog posts, upcoming events and news. Corey Zussman, AIA, LEED AP BD+C, Director of Quality Management – Illinois and Wisconsin, is a regular speaker at industry events throughout the region and around the country. To learn where he'll be and what topics he'll be covering, visit our events page. Looking for a local connection? Get contact information for each of our offices and learn more about what our local teams are doing.